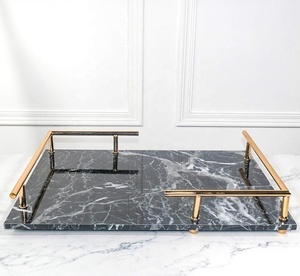 4 YRS Jiangmen Primesanitary Hardware Products Co., Ltd.
, Ltd is an expert factory in manufacturing cookware for years. Our factory have more than 15 years industry manufacturing experience,professional research and development engineers. 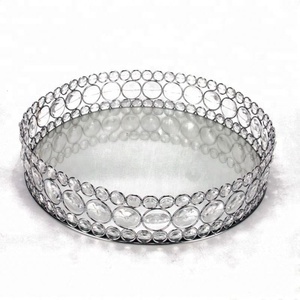 We offer OEM cookware service with your required raw material and strict quality control system. 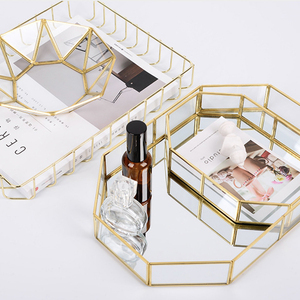 1 YRS Xiamen Mommy Running Cultural And Creative Co., Ltd.
1 YRS Jiangmen Xinhui District Shubin Metal Products Co., Ltd.
1 YRS Fuzhou Rainhou Craft Co., Ltd.
Ltd is a production-orientedexport enterprise which specializes in R&D, production and sales of zinc alloy ornaments. Ever Country has been established in 1998 and has more than 1,000 employees after years of hard works. OUR FACTORY R & D and Production Department and Showroom If you feel interested in our products, pls kindly contact us. 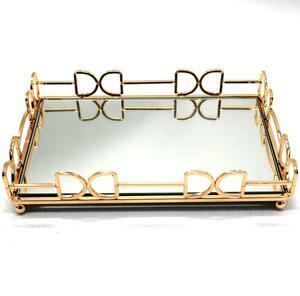 Alibaba.com offers 10,331 trays mirrored products. About 18% of these are serving trays, 5% are storage trays, and 2% are mirrors. 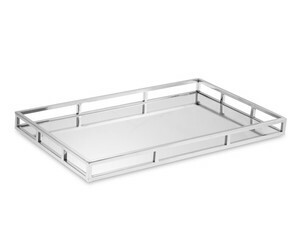 A wide variety of trays mirrored options are available to you, such as free samples, paid samples. 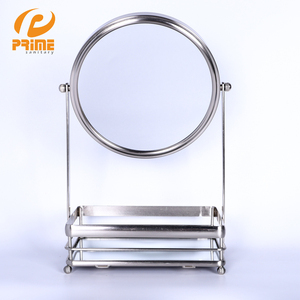 There are 10,331 trays mirrored suppliers, mainly located in Asia. 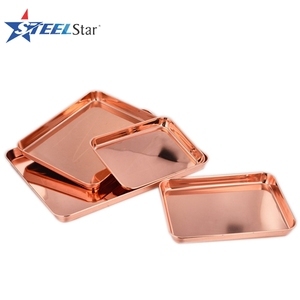 The top supplying country is China (Mainland), which supply 100% of trays mirrored respectively. 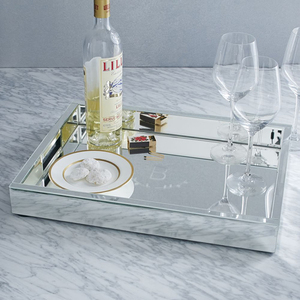 Trays mirrored products are most popular in North America, Western Europe, and South America. You can ensure product safety by selecting from certified suppliers, including 3,576 with ISO9001, 828 with BSCI, and 677 with Other certification.